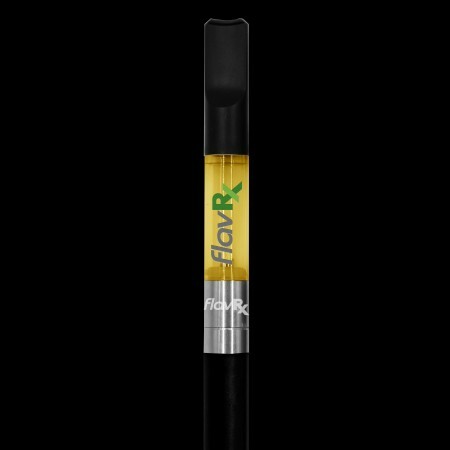 FlavRx cartridge is an ultra-refined cannabis oil. 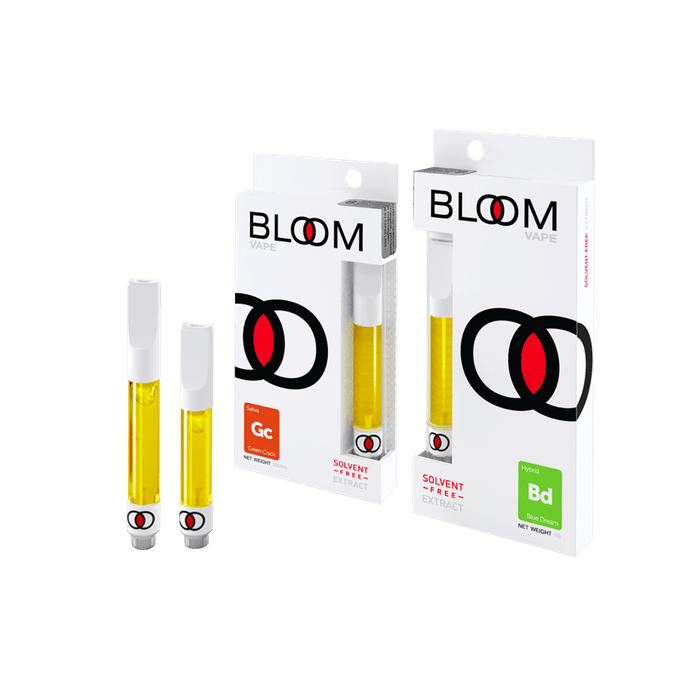 Contains 0.5g volume 48.82% THC per cartridge. 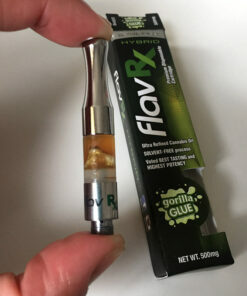 This FlavRx cartridges come in a variety of flavors to suit any craving or specific liking. Indica, Sativa and Hybrid strains available. 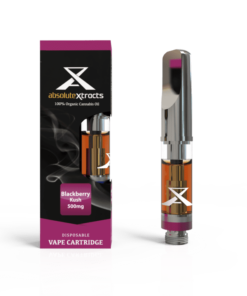 Clean flavor and smooth smoke are all benefits of choosing this vape cartridge. 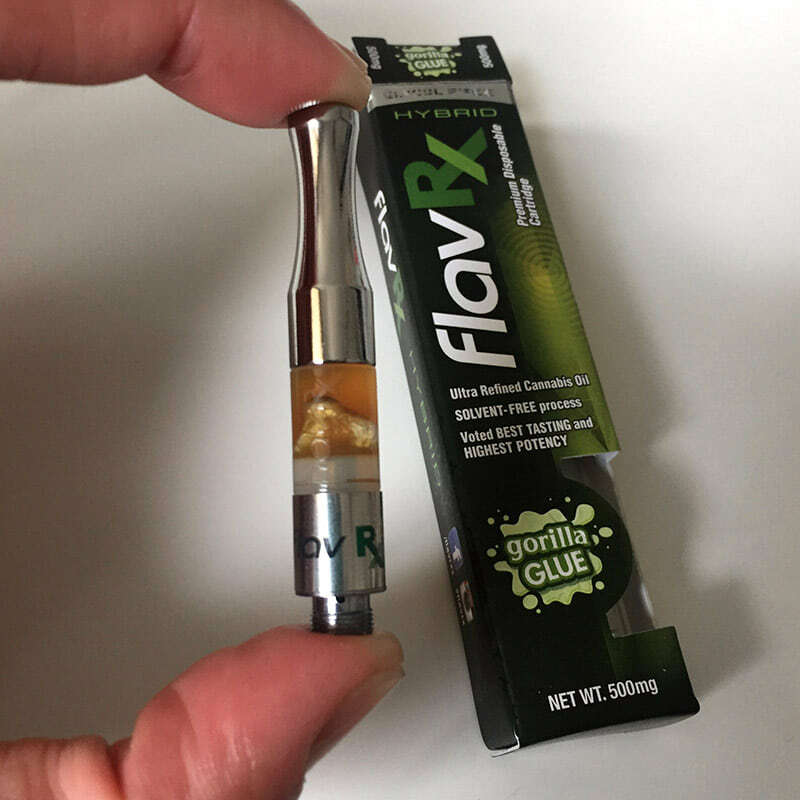 FlavRx cartridges concentrate represents an advancement in cannabis science. 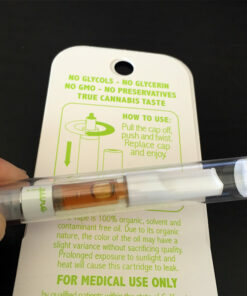 Purified raw cannabinoids are first collected via a solventless process. 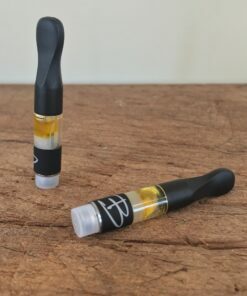 Unique terpene blends are added to create different final products. 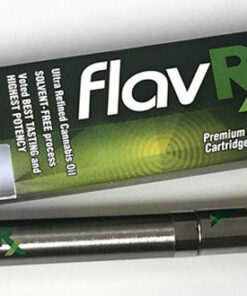 a mind-bending hybrid with potent Sativa effects that hit like a freight train. 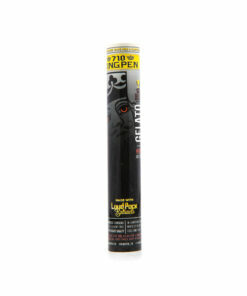 Mexican and Thai sativas with Afghani indicas to produce this Northern California staple, passing on a sweet lemon and spicy pine aroma. 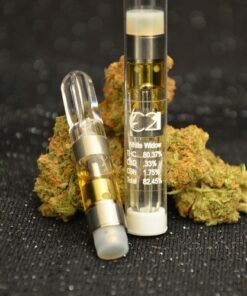 Trainwreck begins its speedy hurtle through the mind with a surge of euphoria, awakening creativity and happiness. 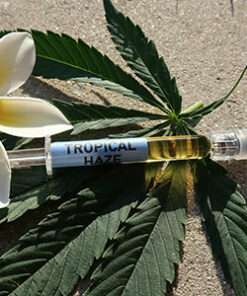 The final solvent-free product is a concentrate that is more like that of the actual flowers. 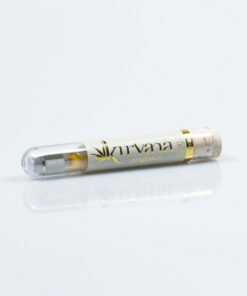 Inspired by strain profiles with every input monitored for purity and quality. FlavRx concentrate cannabis insight in every package.